Can you feel the magic? 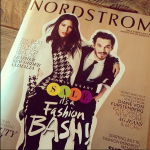 I’ve been patiently, oh-so-patiently waiting to share this with you, friends – it’s your VERY FIRST LOOK at the full 2016 Nordstrom Anniversary Sale Catalog!! Early Access starts July 14 (I’ve got all the deets and a handy countdown right here). In the meantime, I’ve been cozied up with the print edition since Friday, whittling down my picks so you’ll have an easy-shop list of the best Anniversary Sale must buys: statement pieces, denim, boots, beauty, lingerie – the whole nine! First things first: raise your hand if you didn’t get to see the Designer Insert! So annoying, right? If you all want me to post pics, say the word…but honestly, you’re not missing much. As always, I suspect the best pieces actually aren’t in the catalog at all. And as always, I’m a little wary of a few of the “statement” pieces that did make it into the catalog…because, of course, you’ll be seeing them everywhere come September. This year is more about apparel than any other category – casual, off-duty apparel, to be specific. 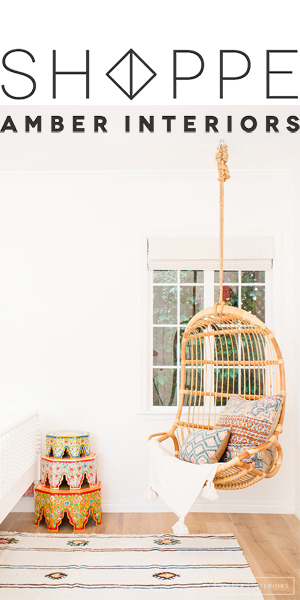 So, if you’ve been itching to up your weekend game, now’s the time. Coats: I’m looking forward to seeing that Theory graphic tweed car coat and the Charles Gray London edge-to-edge clutch coat in person. And all three of the Mackage coats are going to be quick sellers, and with good reason – they’re incredible. Also, I’m thrilled to see Veronica Beard in the Sale this year! The Cutaway Jacket has a removable grey fleece dickey, so it looks layered but isn’t at all bulky. The olive stripes make it a little less timeless/versatile than a classic navy…but then again, since you’d wear it with jeans 99% of the time, it might be kind of perfect. Denim: Loads of denim, and the Frame Le High Straights will probably sell out. I’ll likely skip those in favor of the Rag & Bone Dre boyfriend, with an awfully cute raw hem that should be in style a bit longer than the Frames. Or I’ll save $150 and get the Kut from the Kloth Reese, which is hilariously similar. Shoes: The Vince Hallie boot is the one you’ll be sick of seeing (yet will totally regret not buying), so nab it quick – I’m betting it will be one of the first things to sell out. And the Rag & Bone Margots are back in two new colors, so prepare to fight for those too. You’re going to want the Paul Green Jules boot or the Aquatalia Farin. And for bargain buys, the Dolce Vita Sierra and Franco Sarto Garfield are both much cuter than their price tag suggests (which means you can buy both!). I’ve got my eye on a pair of Nike Air Max in solid black and some very promising embossed-leather Vans. Also, finding Adidas Superstars on sale is a rare thing, so if that’s your bag, order early. Oh, and the Hunter wellies are maybe the cutest version they’ve ever had in the Sale. Accessories: Dismal selection in the catalog, if you ask me. Blink and you’d miss it, but the Rag & Bone Aston mini crossbody (also in white & grey) has serious potential. And I’ve got my eye on the Nadri Liberty necklace and the Gorjana tassel necklace, but as always, need to see in person. Staples you’d easily overlook: The Rag & Bone Polly pants (p. 11, Item 5155136) look pretty promising (ah, alliteration) as one of those “I can’t wear leggings to work” standbys. There are some nice Vince wide leg trousers (p. 12, Item 5149622), but honestly, I’m pretty in love with the ones I just bought at Next (bought in both colors, thankyouverymuch), and they were only $46! There’s a great layering shell from Theory, and I’m hoping the Caroline Issa cashmere is a win – last year’s was way too boxy, so I’m hoping they learned their lesson. Beauty: This year’s Jo Malone set is outstanding, and will sell fast. There’s also a Diptyque candle set you could easily give every woman on your holiday list, if you’re a planner. A killer Bobbi Brown palette, as always. And a T3 blowdryer, which is good news. What to skip? The Tory Burch leather goods look like the quality is really lacking, even in the online pics. Really, all of the bags are looking unimpressive if you ask me. Also, I’d avoid the slew of awkwardly-cropped trousers. And most of the work clothes are so boring, they just make me sad. What about you, friends? What’s topping your must-have list so far? 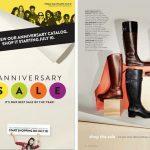 nordstrom anniversary sale preview 2012! 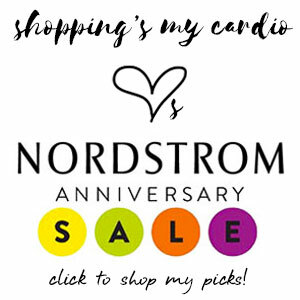 This entry was posted in nordstrom anniversary sale on 27 June, 2016 by shoppingsmycardio. I thought the catalog was a little bit of a bummer! I wanted more fun work stuff and there was nothing I liked. FYI, the catalog is also up on the Nordstrom catalog app so you can zoom in on individual items which I found to be helpful as I made my wishlist (I am traveling for the Level 4 preview day so my stylist is on her own with my list and her ideas and we’ll do returns/exchanges when I get back). She’s promised pics of things not in the catalog that she likes ahead of time as well. I am totally with you on the Theory coat and the Veronica Beard jacket. Can’t wait to see those! Tops on my wishlist was the Eileen Fisher outfit on page 14 (cascading sweater jacket, leggings and funnel neck top) which I think is perfect for fall weekends with a great bootie (like the Rag & Bone Margot or one of the Aquatalias). The Alexander Wang bag on the 3rd page of the designer insert was also intriguing. I love the color and the hardware on the bottom, but I’ll need to try it on for proportion on me. I was underwhelmed with every other bag in the catalog. I want to try both pairs of Rag & Bone jeans and the Paige aubergine Verdugos (pgs. 32-33). I think the Trouve funnel sweater on page 27 also has potential too be cute and is a great price point. Hi! 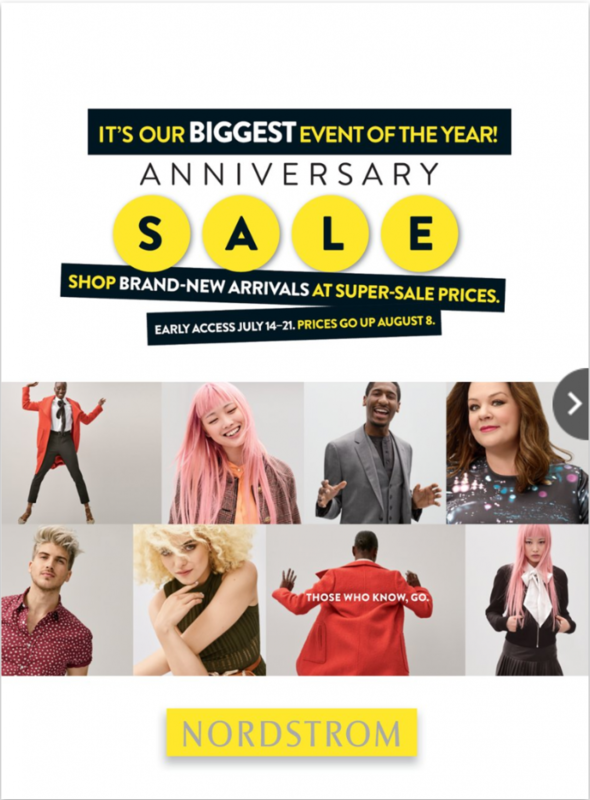 Any idea what time the sale opens online? Like 12 am, 8 am, etc? Hi Ashley! The #nsale should open online at 12:01 am PDT, assuming Nordstrom has their ducks in a row 😉 I’ll have my Editor’s Picks up shortly after, so be sure to start things off here (or check back before you check out) to make sure you didn’t miss any steals!